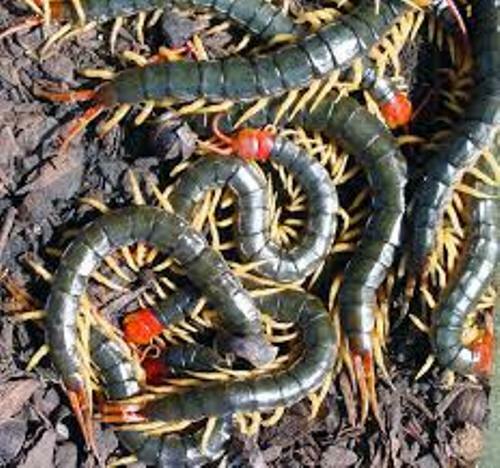 It is very surprising to know that the number of legs that centipedes have is always in odd number. There is no need to wonder that you will never find any centipedes with the number of legs at 100. The first appendage of centipedes forms the forcipules or a pair of venom claws. 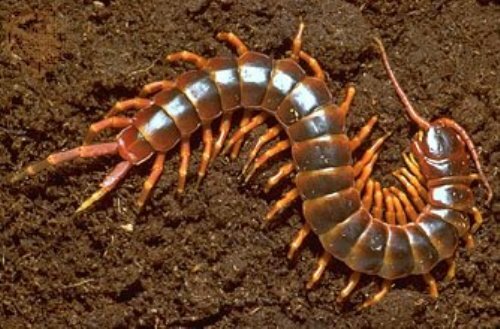 The body of centipedes can come in red or brown color. The size of centipedes is various too. Lithobiomorphs and geophilomorphs only have the length at few mm. If you check the largest scolopendromorphs, it can reach 12 inches or 30 cm. It is easy to find centipedes since it can live in various conditions and environments. The bright aposematic colors on the body of centipedes are often spotted on the animals which live in tropical area. 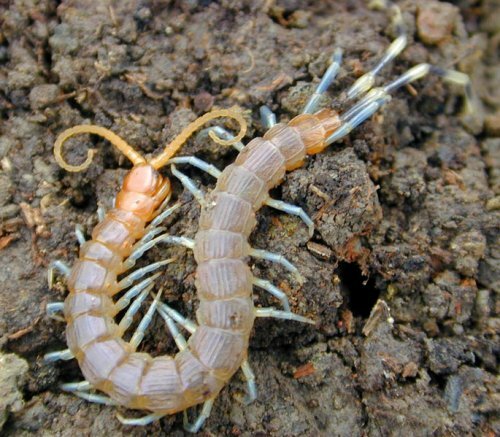 The lack pigmentation on the body color can be seen on the centipedes which live in cave. Can you guess the number of species of centipedes? 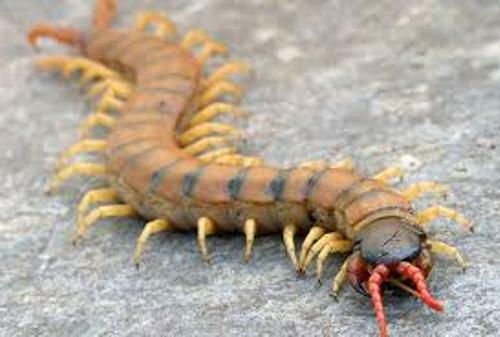 The reports state that it has around 8,000 different species of centipedes. Only 3,000 of them have been explained and described. Centipedes can cover various ranges in the world. You can also spot them reaching the Arctic Circle. You can also spot them in the desert or even rainforest. To stay alive, centipedes should find out the moist micro habitat. Therefore, you can find them living under stone, leaf litter, dead woods, logs and soil. Get facts about caterpillars here. The head of centipedes is flattened or rounded. You can find a pair antennae on the head. Centipedes have lack eyes. The true compound eyes are formed from the ocelli. There is no real vision from the eyes. They can only distinguish dark and light. Get facts about catfish here. In general, centipedes are nocturnal animals. But you can find the diurnal one such as Strigamia chinophila. 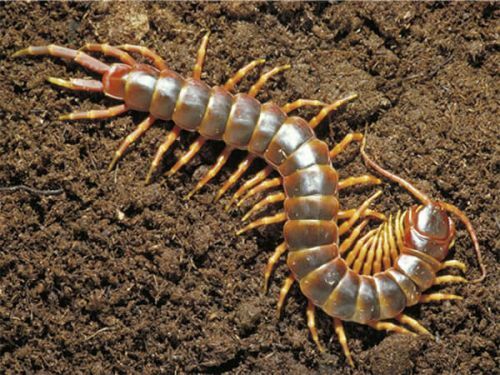 Do you enjoy reading facts about centipedes? Here are Facts about Animal Testing for those who want to know more about the life of the animals. Facts about Butterfly Fish inform you with a group of tropical marine fish. It is included the family Chaetodontidae.